I was pretty much already sold at this point in the prologue. I just loved how you got to see a bit of wee young Travis. So young, so innocent, so cute. Before he got all complicated, violent, and maybe a tad bit crazy. 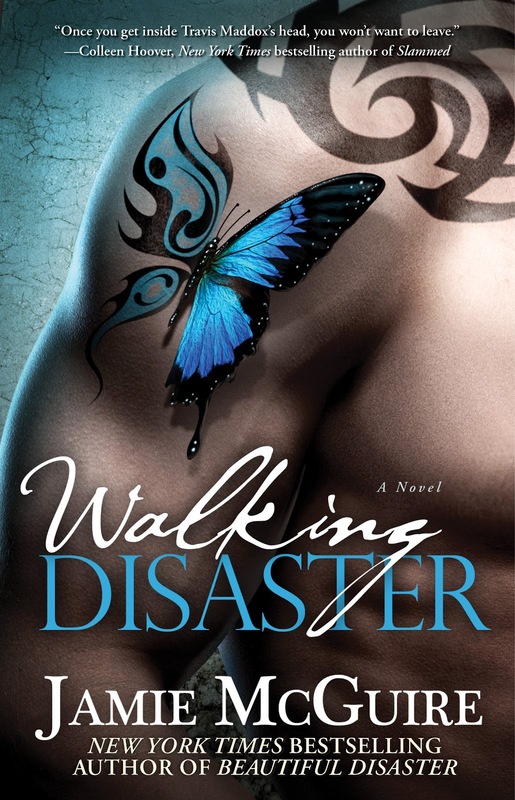 Jamie McGuire’s ‘Walking Disaster’ is the exact same story as ‘Beautiful Disaster’ except told from Travis’ POV. Same scenes, just different writing style and different emotions coming from our favourite Mad Dog. This was actually the FIRST romance novel I’ve ever read through a MALE’S POV ever so I was actually really excited to read it, especially with all the great reviews it was getting and how popular Travis is as a book boyfriend. The story is exactly the same, except for a few extra scenes that we didn’t get to see in ‘Beautiful Disaster’. Lots of conversations with Shepley, more time at the bar, more time with his family which I thoroughly enjoyed, and the conversation with Benny in Vegas. Typical bromance. As if I was there to witness it myself. As much as I loved reading the Male’s POV of this story, NOT THAT I DON’T LOVE TRAVIS! Because I LOVE Travis, there were several tiny things that irked me that may or may not have bugged you readers. These are general comments to the writing style and does not affect the story in any way, but there were parts that felt…rushed, or choppy, like a movie made a bad cut in the editing stage and it seemed to be jumping around or missing details in between. Of course that might be assuming that the reader has ALREADY read ‘Beautiful Disaster’ and knows all the details of Abby’s story and the details in between. But because of that I felt like I was trying to remember too much of ‘Beautiful Disaster’ and it took a lot away from just appreciating this book as a stand-alone. Essentially I was trying to picture whether or not I could read ‘Waking Disaster’ by itself which for me personally I don’t think I could. Aside from those small comparisons I loved being in Travis’ head. 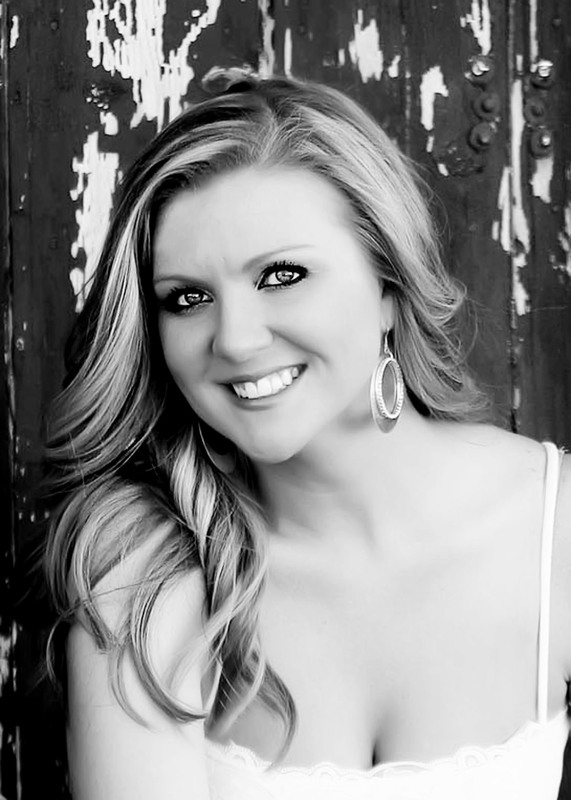 It was like Colleen Hoover said, “Once you’re inside you won’t want to leave.” And it’s true! I mean Travis is freaking ADORABLE! And you may or may not see his soft or perhaps inner child in ‘Beautiful Disaster’. Jumping up and down to celebrate the thrill of victory would have been a bit obvious, so I restrained myself until I was sufficiently hidden behind the door, and then made a few celebratory air punches. How adorable is that? Please tell me you agree. Travis is definitely a lot more fun, and seems a WHOLE LOT MORE LOGICAL in this book than in ‘Beautiful Disaster’. We see this in the way he tries to justify his actions and to keep Abby with him. Even his jealousy seems so much more justified in comparison to its predecessor. One thing that made me laugh a little bit, and a co-worker pointed this out, was that Abby is a wuss in this book! She runs from every little confrontation, everything that’s not going right she runs from! Of course I defended her, because she had a hard life and Travis doesn’t know about that, but Travis is just a saint for putting up with her and having all that patience… It just goes to show you that in a guy’s mind, girls are JUST AS confusing to them as they are to us. PS. The epilogue…gives really great closure for some unanswered questions you may have about Benny, and what happens to Travis and Abby in married life.